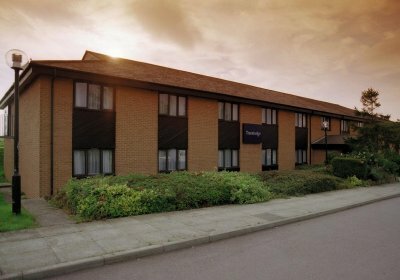 This 46 bedroom hotel was constructed for Travel Lodge Group and consisted of a timber frame structure with render blockwork outer leaf. The project involved extensive site filling and piled foundations in order to overcome extremely poor ground conditions. Bar, restaurant and bedrooms were fully fitted out at handover stage.